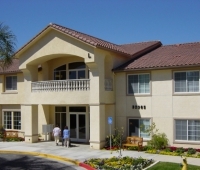 Wildomar Assisted Living is a well- rounded community that works to incorporate all these in the daily lives of seniors. 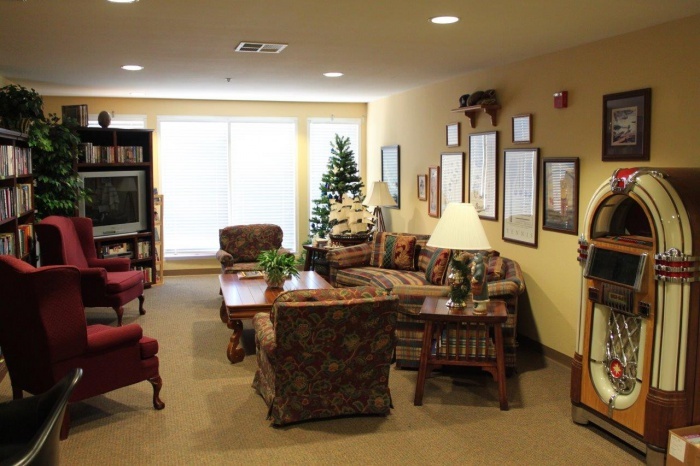 We have an interactive exercise program with a certified senior fitness instructor who designs the classes to meet the individual needs of the residents. 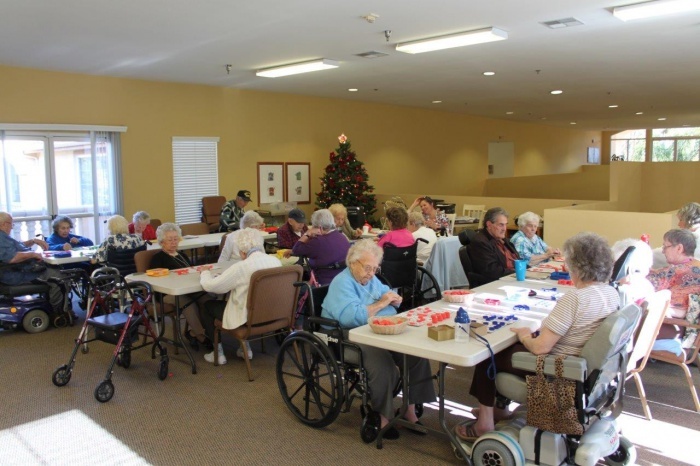 Whether someone is only able to minimally participate or fully engage in the exercise it is fun for everyone. 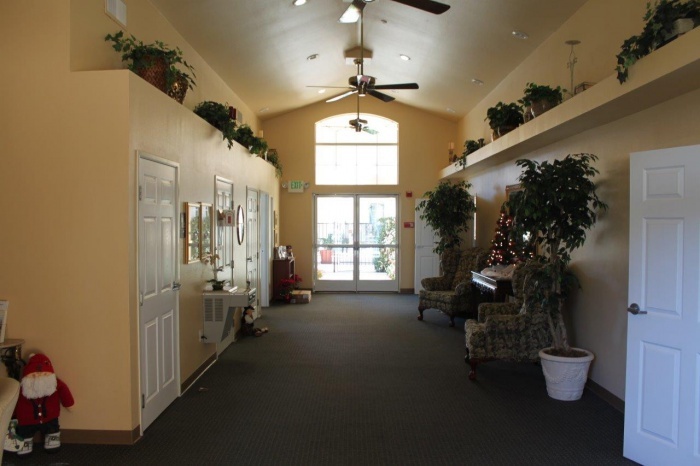 We have a full activities calendar. 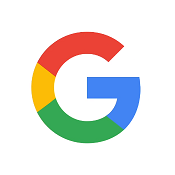 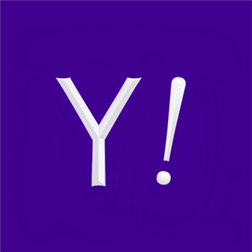 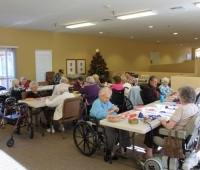 Some residents enjoy participating in all activities while others are more selective and continue to be involved in interests outside the community. 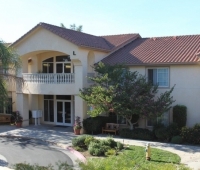 “Pet Therapists” are frequent guests at Wildomar Assisted Living and smiles break out all over when they are here visiting residents. 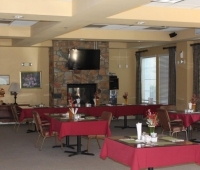 The community’s’ dining program offers a wide variety of meals to choose from. 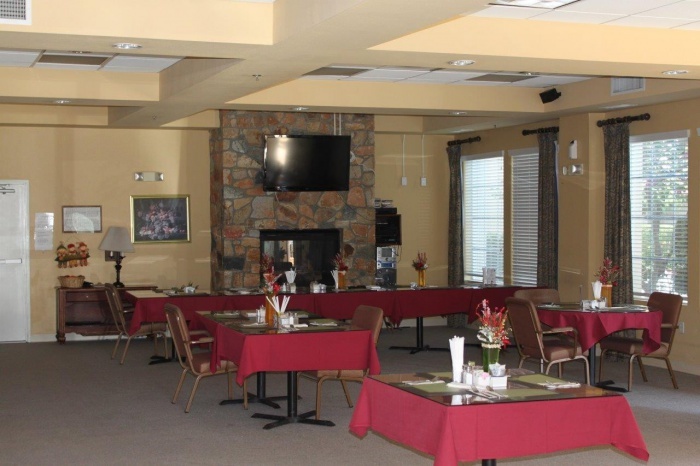 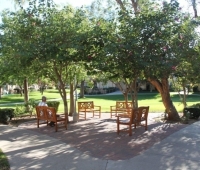 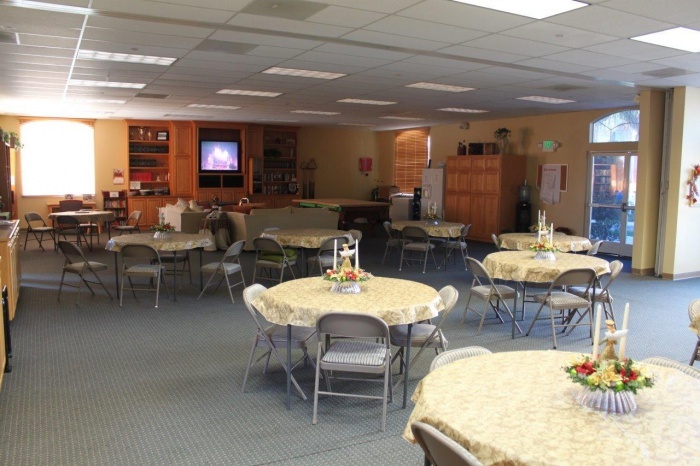 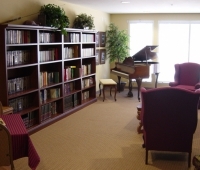 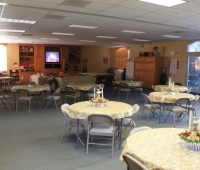 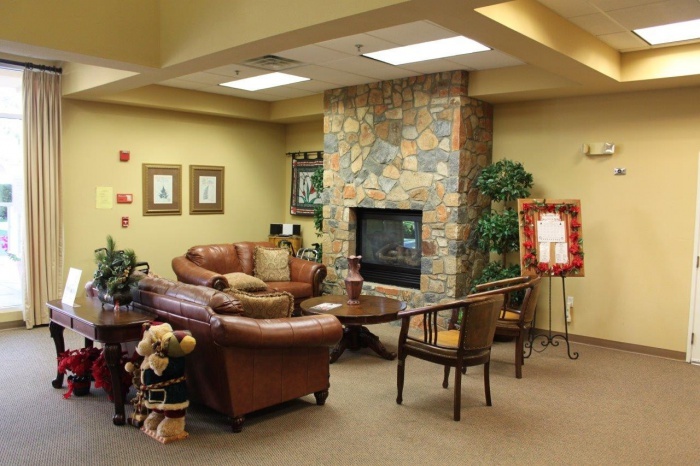 The dining experience also offers residents social opportunities to get together, and connect. 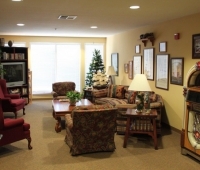 We understand the difficulty and struggles the holidays, change and moving can bring on. 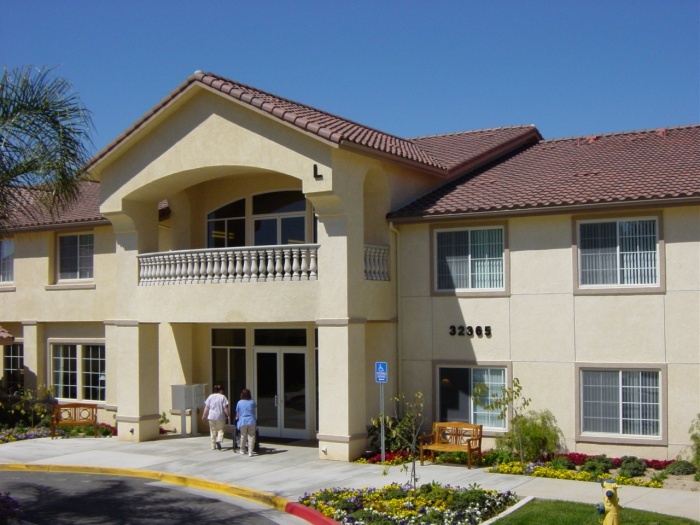 We work very hard to understand each residents’ individual needs and concerns and understand everyone has their own way of coping. 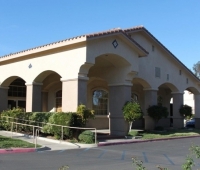 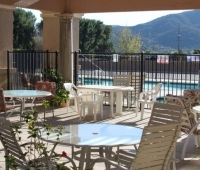 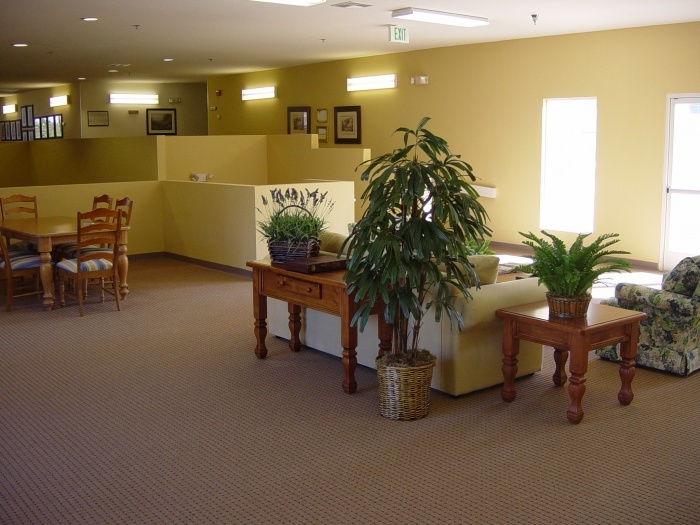 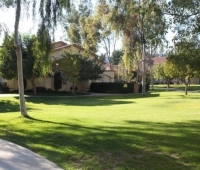 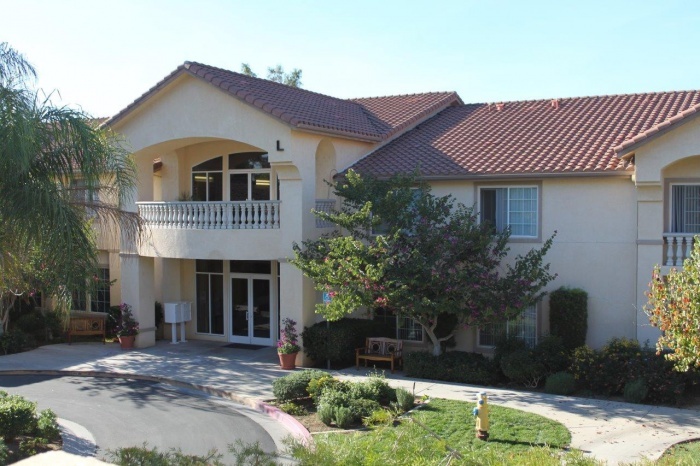 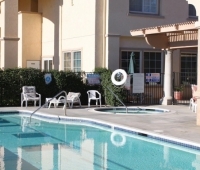 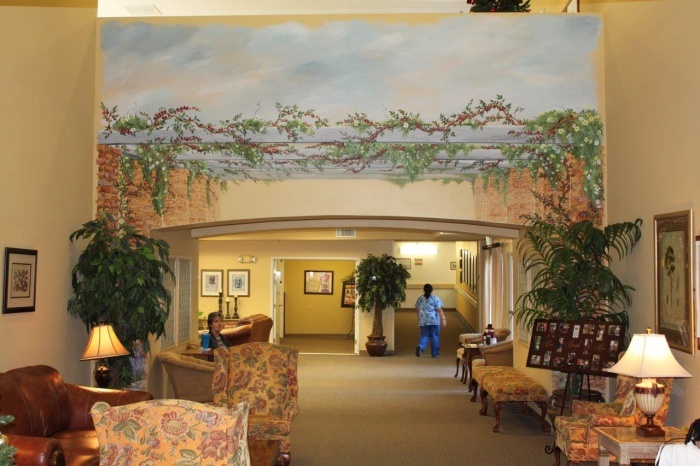 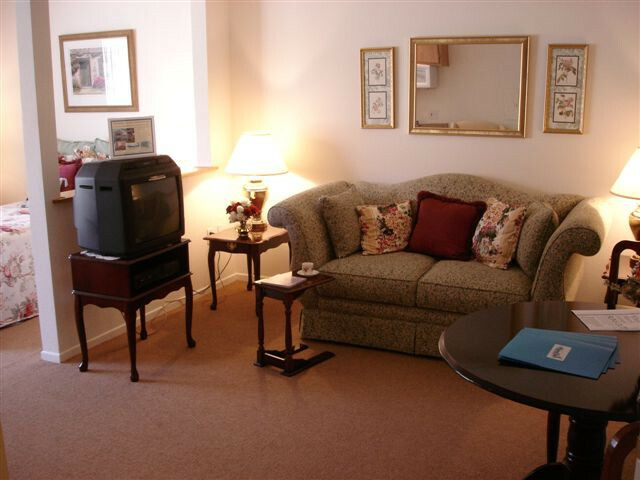 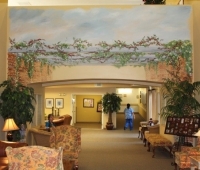 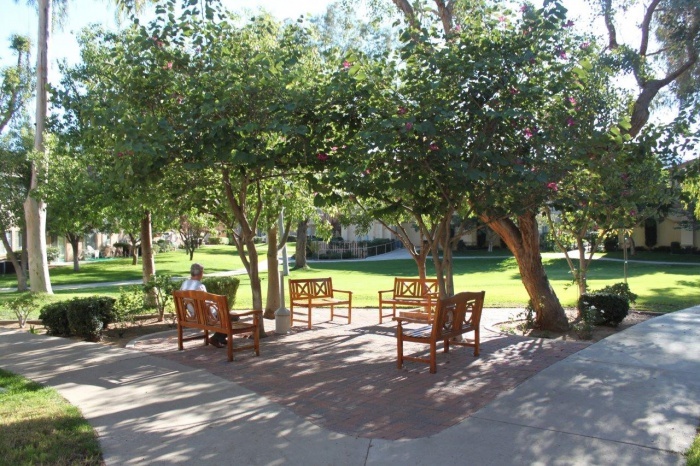 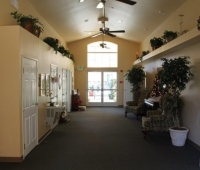 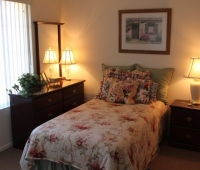 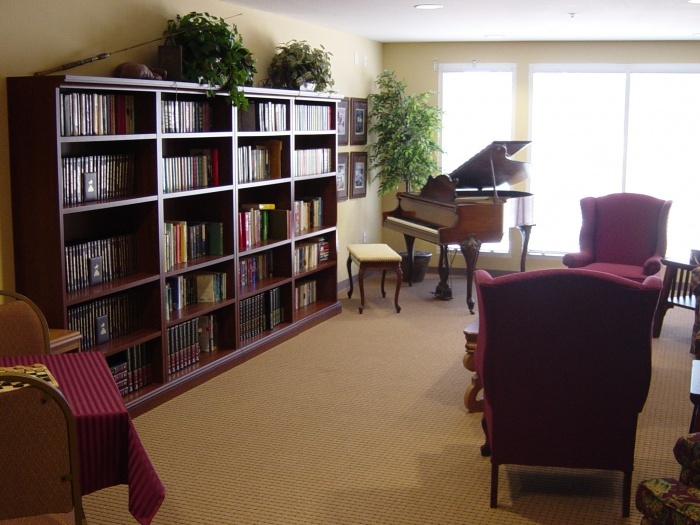 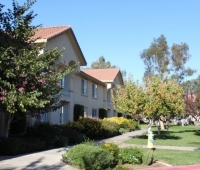 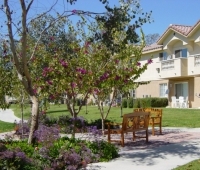 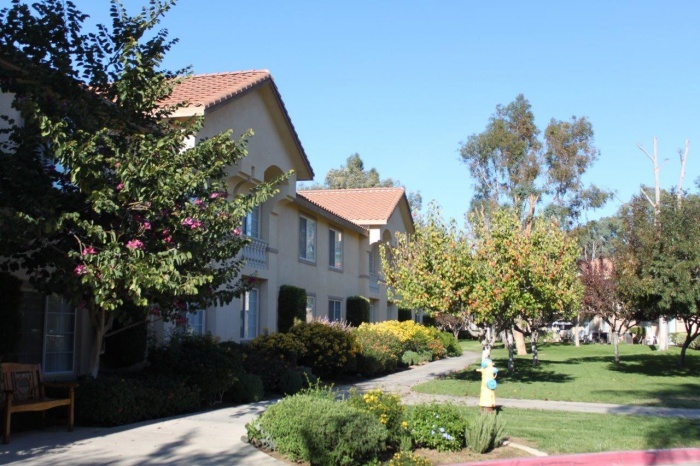 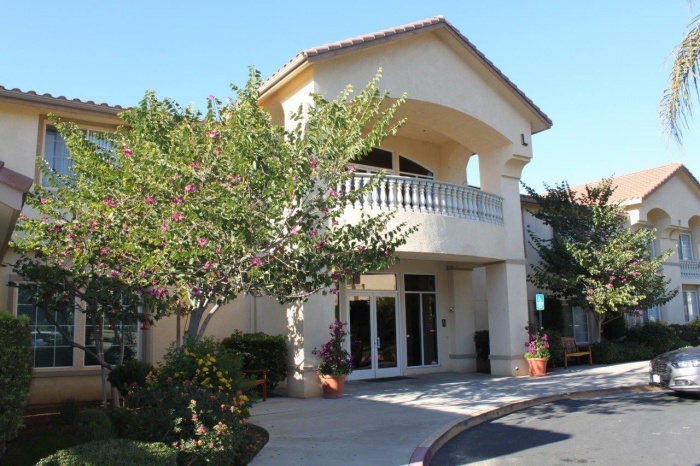 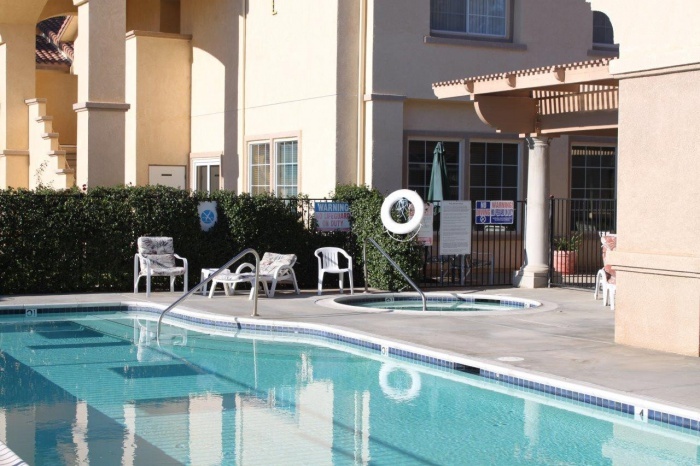 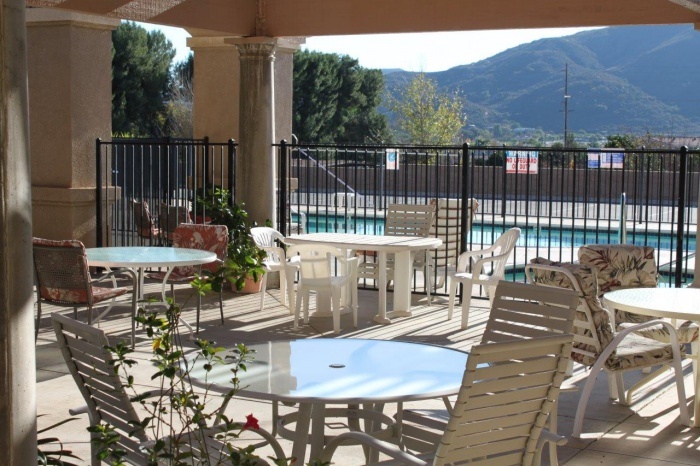 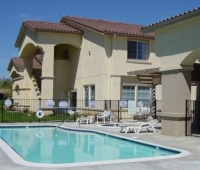 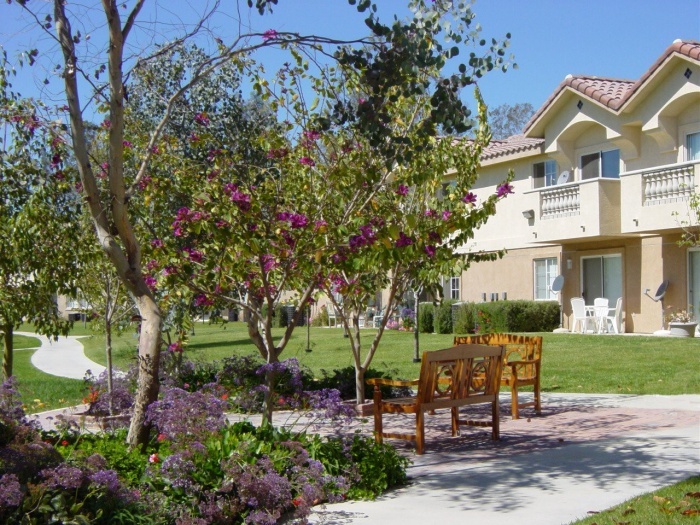 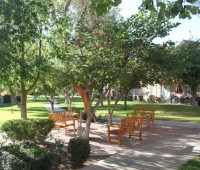 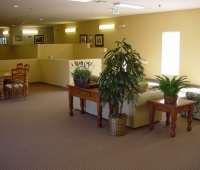 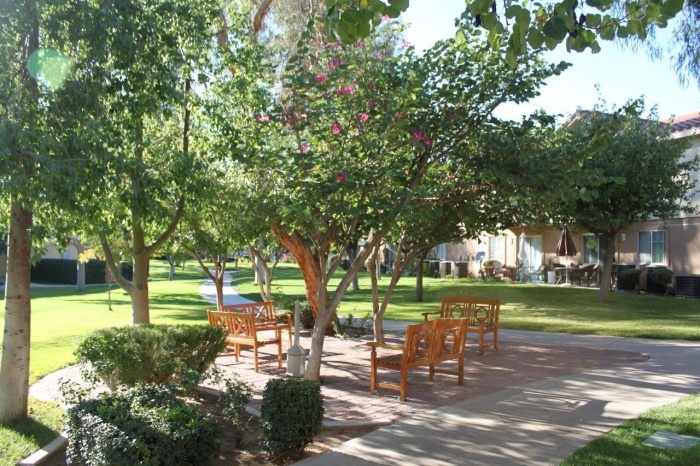 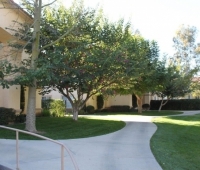 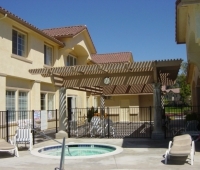 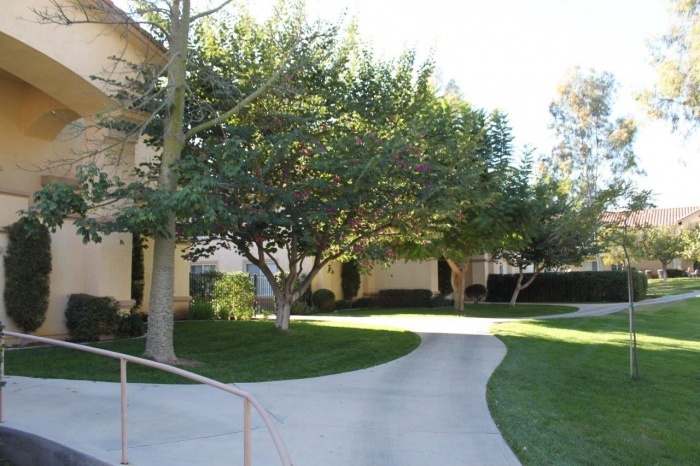 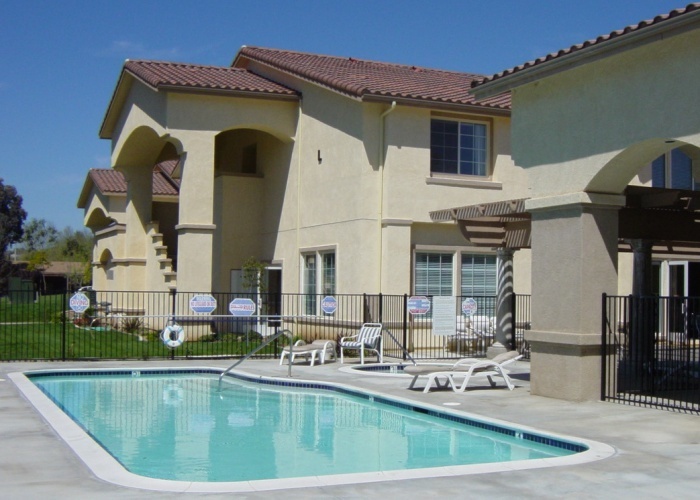 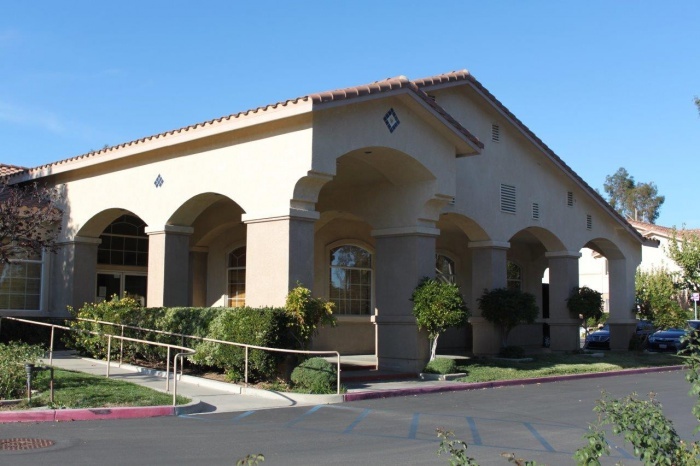 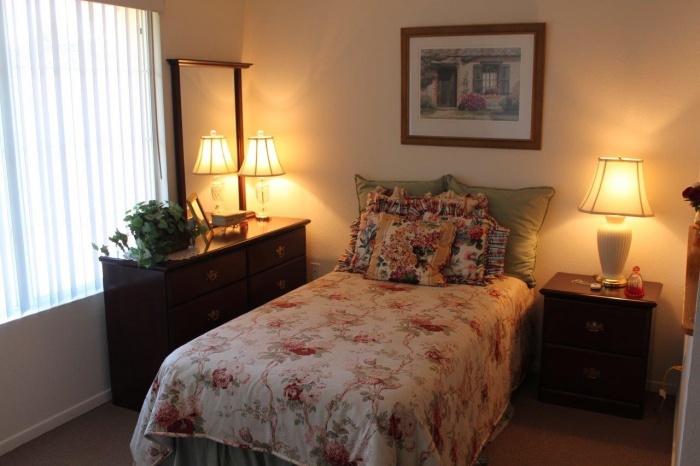 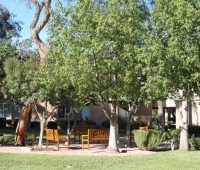 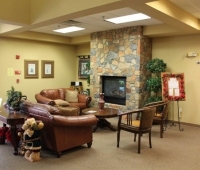 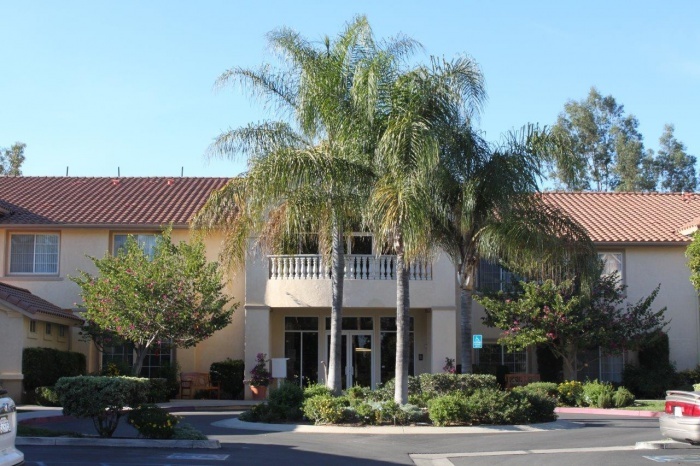 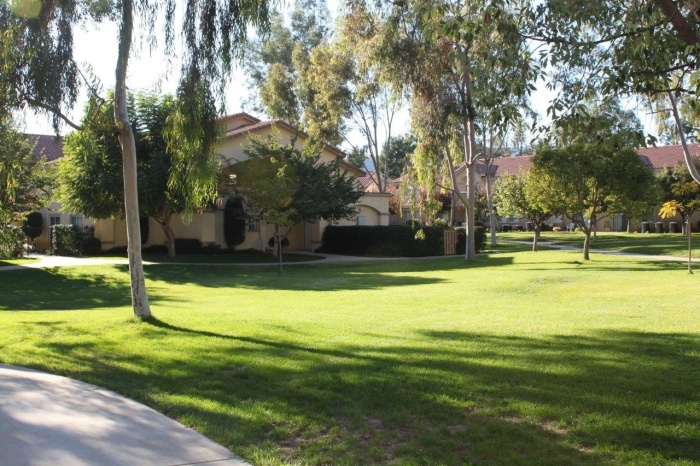 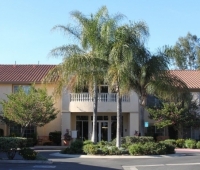 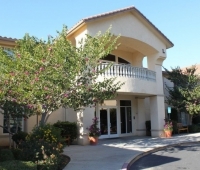 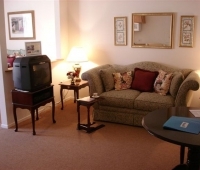 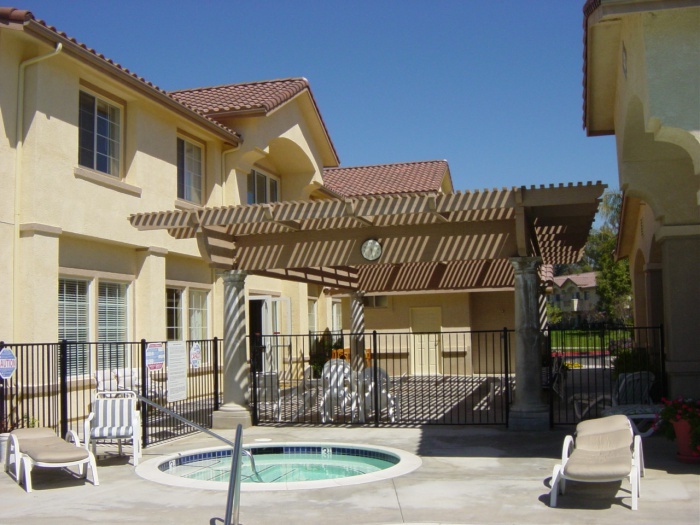 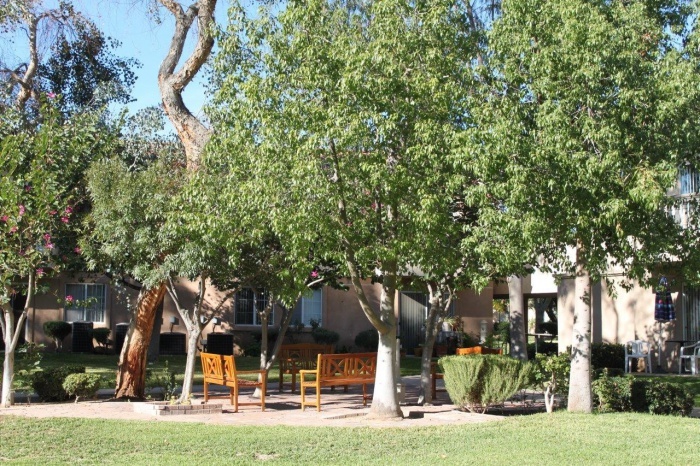 It is our goal to bring contentment and value to each resident living at Wildomar Assisted Living.